Home/Events/North Yorkshire Volunteer water training. North Yorkshire Volunteer water training. With our Spring courses getting ever closer, we are going to be holding a water training event in Scarborough. 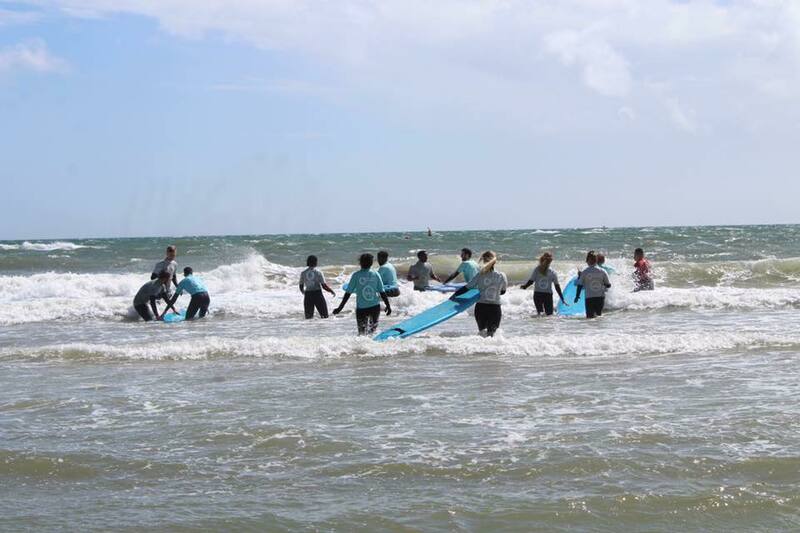 On Sunday 31st March join us at North Bay for a morning of fun in the sea, we’ll start off with an introduction to surfing lesson, followed by the skills needed to support our awesome young people in the surf and some beach safety tips, finishing with hot drinks at Blue Crush bar. All equipment will be provided, so don’t worry if you haven’t got your own. The session is for new, existing or prospective volunteers. Come on down and see what we do, it would be great to see you.